Honor announced a new phone for China this week, called Magic. Getting this out of the way, there are currently no details on whether it will ever reach US, but once you hear the specifications and AI integrations, you might be begging for one. To rundown the specs, Magic features a 5-inch QHD display, 12-megapixel dual-lens camera on the backside, Kirin octa-core processor, 4GB RAM, 64GB onboard storage, 2,900mAh battery, and Android 6.0 with what’s called “Magic Live” software on top. Now, onto the more tantalizing AI details. As described by Honor, the Magic includes a “WiseScreen” sensor, enabling users to unlock their phone simply by picking it up and looking at the screen à la iris scanner. Going a step further, Magic will make sure only its true owner sees its private notifications, thanks to something called FaceCode. With this, message notifications will only be shown on the display when a pre-registered face is using the device. For example, if your boo thing is playing with your phone and Magic doesn’t recognize the person, no message notifications will appear, keeping your stuff private. In addition, the phone’s range of sensors will make utilizing select aspects much easier. For another example, if you are in a dark room and Magic recognizes this, a shortcut to the flashlight will be made available front and center, with the user choosing whether to use it or not. On top of that, what Honor describes as “Deep Think” brings an aspect of Google’s Now on Tap to Magic buyers, with a long press on the home button providing additional details for whatever is on your screen. Here is the full list of specs. Again, no word on a US launch or anything outside of China, but CES is right around the corner. 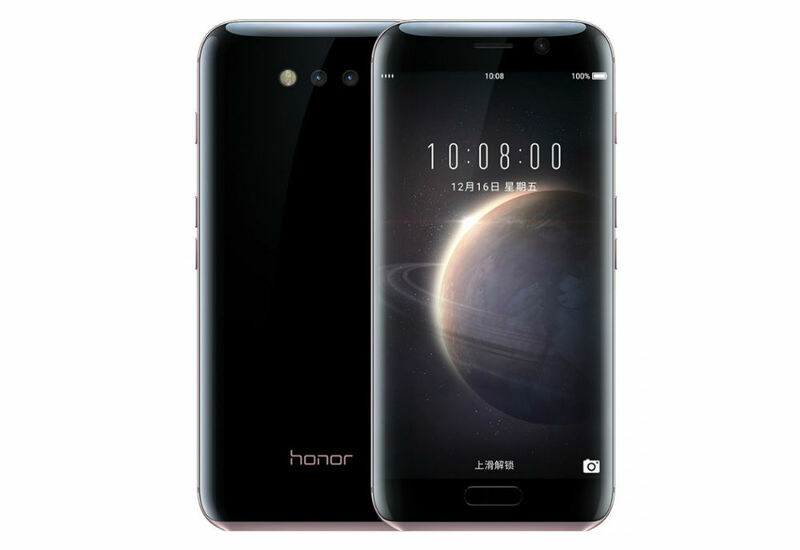 We’ll be sure to grill Honor on the showroom floor and get any possible launch details out of them. Any interest in the Magic?